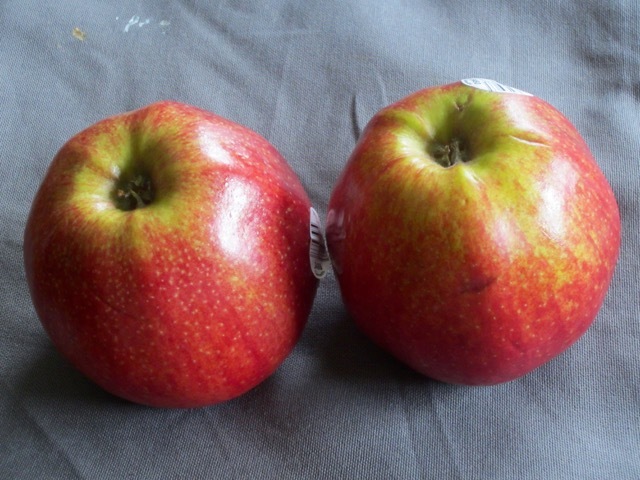 Red prince apple is a natural cross between, Golden Delicious and Red Jonathan apples. Why is it called Red Prince? 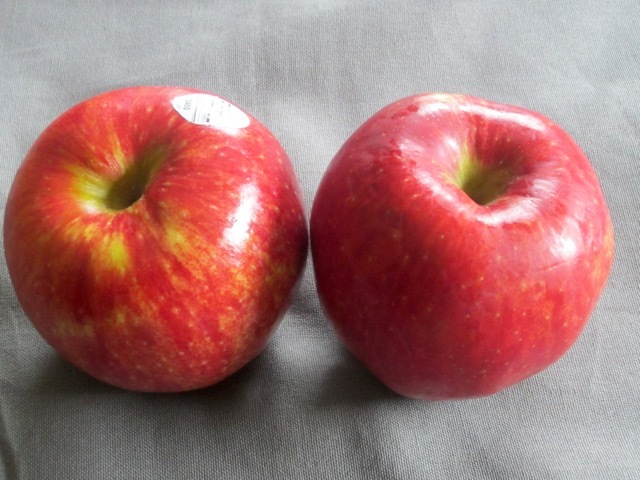 In Canada, Red Prince is grown exclusively in the beautiful apple growing district of Thornbury, Ontario, along the southern shores of Georgian Bay. What does Red Prince Look Like? It has a deep, red colour which indicates that it is high in antioxidants. Flavour: it is both sweet and juicy (like the Golden Delicious) and crisp and tangy (like the Jonathan). Red Prince is delicious eaten fresh or in fresh preparations like salads or fruit salads. it is also perfect cooked, sautéed, baked or juiced. It can be added to soups. Red Prince also pairs particularly well with sharp cheddars and blue cheeses. Red Prince stores very well. Store it in a plastic bag in the fridge crisper. It will stay crisp for weeks. Check the apples from time to time to ensure they are all okay. In Canada, the Red Prince is locally available,from Winter until Summer (February to June). 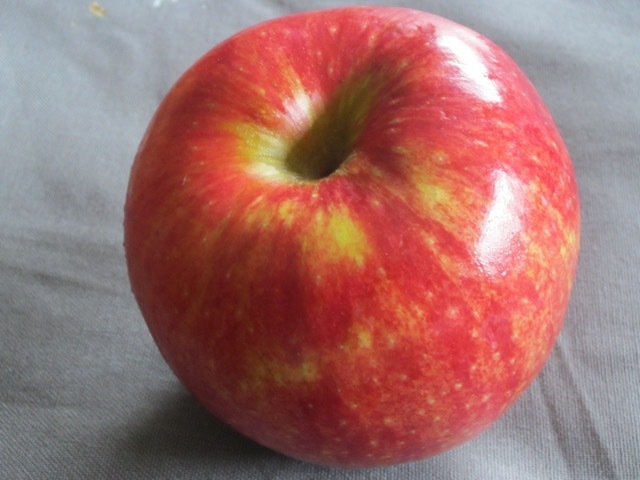 Other apples are typically sold immediately after they are harvested in fall, but the Red Prince is cellared from fall until the new year to bring out its full taste and texture. 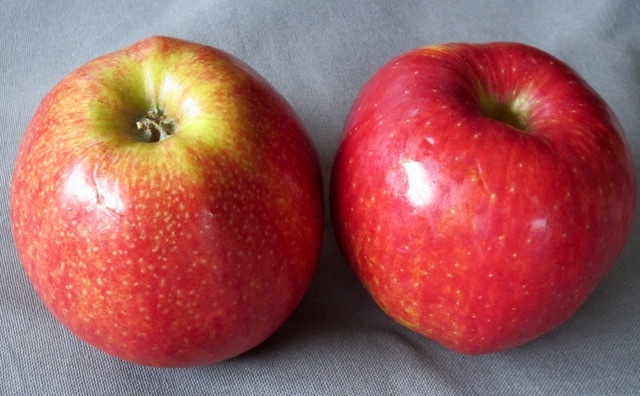 Do you want to Red More About Apple and Red Prince Apple? Read the Story of Irma and Marius Botden, exclusive growers of the Red Prince Apple, in Canada.